FairLifts sets up helicopter services that benefit gas and oil operations throughout the state of Vermont. These helicopter services are convenient and you can tailor them to meet your needs. Services include leak detection, the transportation of crew members, and assistance in moving cargo to where you need it to go. FairLifts cares about getting you the results you need for your oil or gas operation in Vermont. 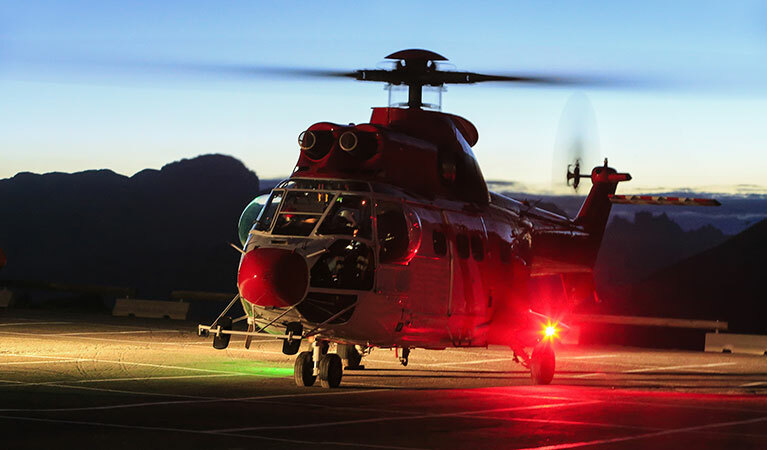 Our connections to a wide variety of helicopters and the latest technology make us a great company to team up with. The first time gas or oil was tapped in Vermont dates back to 1957 on a farm on Isadore Yandow in Alburg. Other efforts that followed were in Mallett’s Bay in 1959, in South Alburg in 1964, and in 1968 in Grand Isle. In 1983 more area was explored—a total of 10,000 acres for oil and gas explorations. The state has been a hot spot for environmental debates. 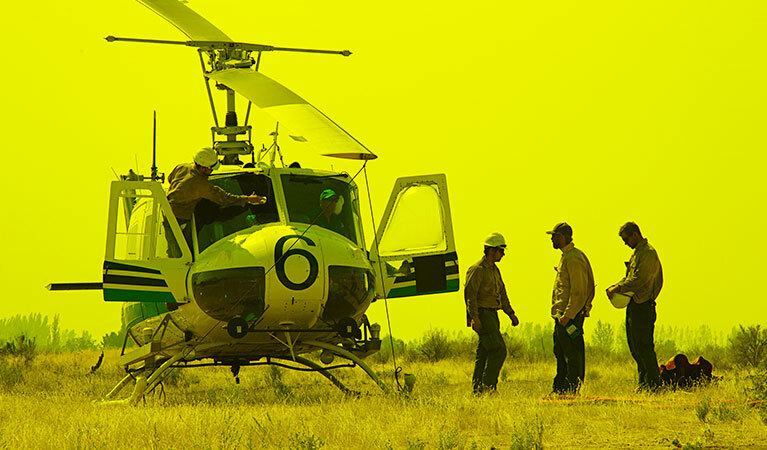 Helicopters provide as an environmentally safe alternative for oil and gas operations looking to preserve the land. FairLifts connection to a wide variety of pilots and crew members make us the ideal company to arrange pipeline helicopter services through. Our vendors use up to date technology such as LIDAR—accurate 3D imagine scanning of terrain—to bring you only the best results. 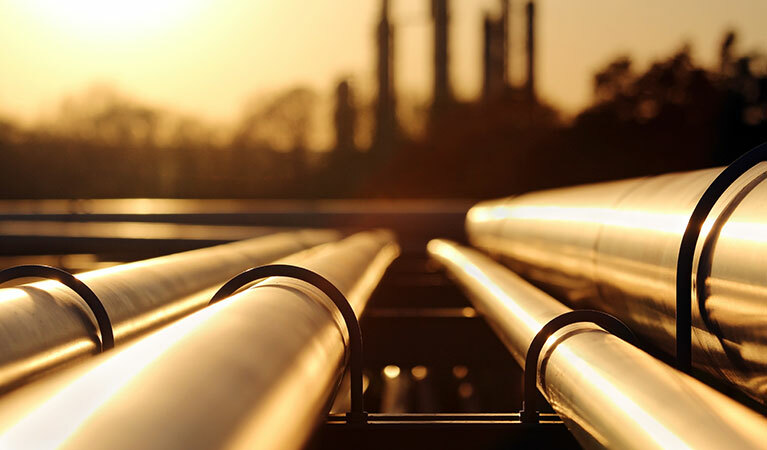 Pipeline and Hazardous Materials Safety Administration (PHMSA) requires regular pipeline inspections for oil and gas operations. FairLifts makes pipeline inspections simple and hassle free. Many of our services are customizable to fit your needs. Following federal regulations require pipeline inspections for gas and oil operations. FairLifts sets up these necessary pipeline inspections by helicopter. 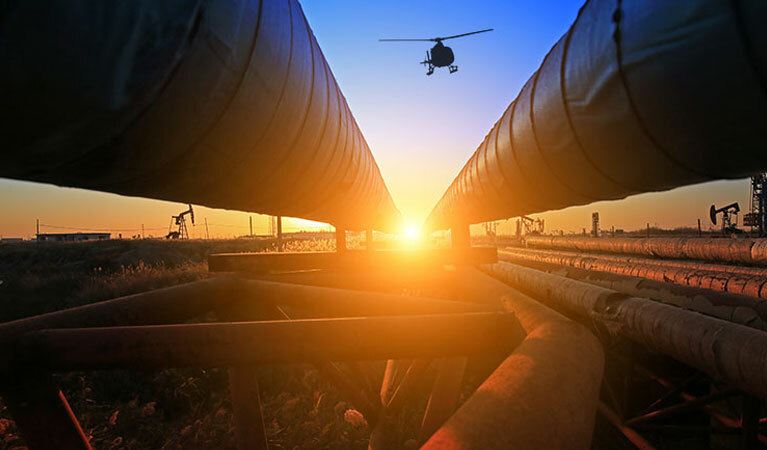 A helicopter performs a timely pipeline inspection and can survey the land around any option by providing accurate data to benefit your oil or gas operation. 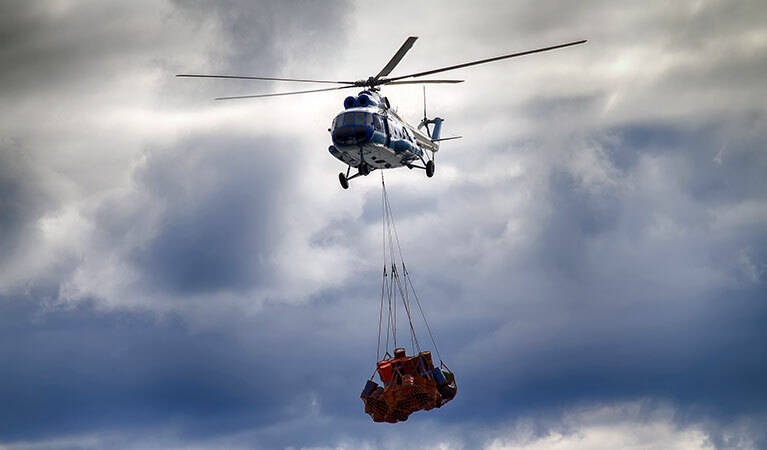 A helicopter is the perfect machine for transporting cargo for your pipeline operation. A helicopter has the ability to perform heavy lifting and also precise travel. A helicopter can bring cargo to the exact location you need it quicker than you could transport it on the ground. A helicopter can help in early leak detection which is important for both preserving the land around an oil or gas operation and for not losing out on profit. Once a leak is detected, a helicopter can further assist with repairing the leak in a fast manner for the benefit of your operation. Transporting crew members can be a vital part of any oil or gas operation. Luckily, FairLifts arranges transportation services in difficult to reach locations. Whether you need to transport crew members over rough terrain or bodies of water, we can help set up helicopter transportation services. Experts are standing by to get you a fast quote for your pipeline survey in Vermont! FairLifts arranges pipeline services throughout the state of Vermont. Give us a call to learn more, answering any lingering questions you may have, explore your options, and get started on a helicopter quote. Our friendly team members are always standing by ready to assist you. In fact, we care so much about customer service we keep our lines open 24/7 so you can call us at your convenience. We have connections to a wide network of certified crew members and skilled helicopter pilots to assist with your Vermont pipeline helicopter services. Barre - Bennington - Brattleboro - Burlington - Colchester - Essex - Essex Junction - Hartford - Middlebury - Milton - Montpelier - Newport - Rutland - Saint Albans - Shelburne - South Burlington - Springfield - St Johnsbury - Williston - Winooski, and more.